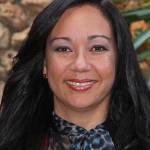 Pamela (Krauser) Vargas is Director of Research and Grant Development at Southeast Missouri State University. She had over 20 years of experience in research administration which includes her years as Director at the Research Center at Kutztown University. She also promotes undergraduate research and works with community leaders to find opportunities for students and faculty to utilize their expertise and contribute to the community. In addition to writing her own articles for publication, Ms. Vargas has served as a reviewer and editor for several publications, including The Journal of Research Administration, the Journal of Healthcare, Science and the Humanities, and the HETS Online Journal. Ana Milena Lucumi Orostegui has a BA in philosophy, literature and pedagogy from the Universidad del Valle, public university in the city of Cali, the third largest city in her native Colombia. She earned a master’s degree in instructional systems and educational technology at the Universidad del Sagrado Corazón in Puerto Rico. She earned her doctoral degree in Instructional Technologies and Distance Education from Nova Southeastern University located in Florida, USA. 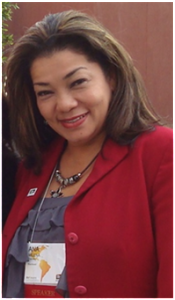 Since 2011, serves as Vice President of Effectiveness and Student Affairs at National University College of Puerto Rico. 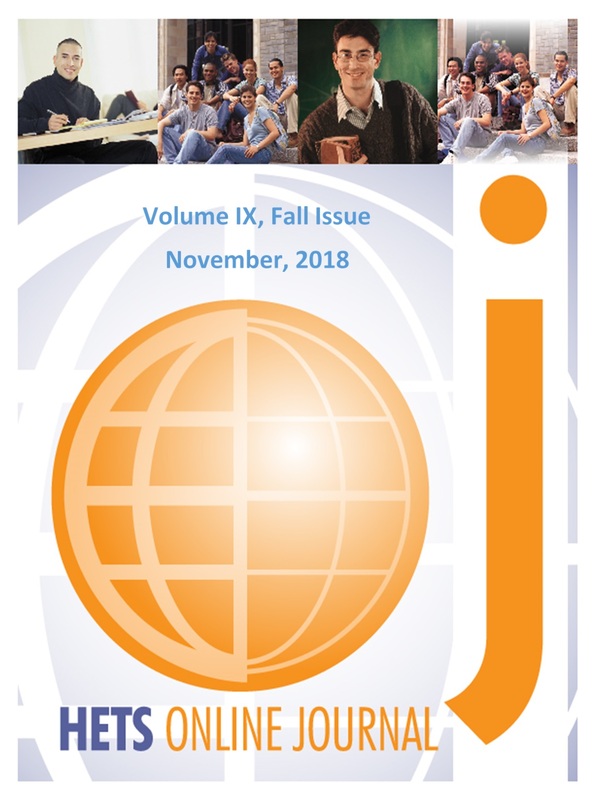 She developed the Institutional Retention Model in this institution, in a context of developing social-emotional skills and resilience to promote retention and student persistence in college life. Sunil B. Gupta has over 20 years of experience in higher education. He currently is the Dean of the Center of Adult Continuing Education and Workforce Development at Borough of Manhattan Community College, CUNY. In this role, he is responsible for the colleges’ division focused on serving adult learners that are primarily pursuing continuing and professional educational programs. Additionally, Dean Gupta served on the Board of the National Council for Continuing Education and Training (the NCCET is a national advocacy and policy council), and was Past President for the NCCET, he also currently serves on the Board of the New York City Employment and Training Coalition (NYCETC). Before arriving at BMCC Sunil Gupta worked in Continuing Education and Enterprise Learning as the Executive Director of Continuing Education, Distance Learning and Workforce Development at Polytechnic University, where he developed and oversaw university-based degree academic study and continuing education training programs involving students, faculty, and industry. In his various capacities, he helped found a university-based Distance Learning Center for Graduate Degree programs, introduced distance-learning methodologies to support American Studies in Asia. In 2000, Sunil ran the Professional Training and Continuing Education program at the American Institute of Chemical Engineers. Dean Gupta is an active member of ASME, (American Society of Mechanical Engineers), in which he has led their Engineering Management Certification International Committee, and has served as a guest speaker, at ASME’s Engineering Management International Forum, which took place at Beijing’s Tsinghua University. Dean Gupta has a B.A. from Saint John’s University, an M.S. from Polytechnic Institute of NYU and is currently pursuing his doctorate. He is a native New Yorker, born and raised in NYC. 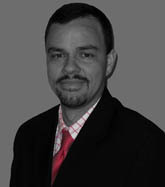 Dr. Correa joined Berkeley College in 2002 as an adjunct faculty member in the Management Department. He became a full-time faculty member in 2007, and teaches a full curriculum in management and business courses both online and onsite. He was asked to take over as Chair, Business Department, of Dover Business College, 2009 – 2011 in preparation of the re accreditation and eventual merger with Berkeley College. Dr. Correa is bilingual, speaking English and Spanish. In 2014 he obtained his Doctor of Philosophy degree in Business Administration at Northcentral University. In addition, he holds an MBA in Financial Management from Iona College, NY, and a BE in Electrical Engineering from Manhattan College, NY. As Coordinator of Noncredit International Programs, Dr. Correa has expanded a program in which students of European business schools come to Berkeley College to attend classes. The program currently includes 20 colleges and universities from Europe, whose students can participate in six different curriculums to satisfy their study abroad requirements. 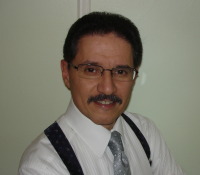 Before coming to Berkeley College, Dr. Correa spent 30 years in the business sector, with experience in the electric utilities, financial services and executive search industries. Some of his accomplishments include: Vice President of Marketing for an executive search firm, Director of Corporate Planning among others. Dr. Correa was awarded the Berkeley College Online Faculty Award for Outstanding Teaching in November 2007. He was featured in the October 2008 issue of the Queens Tribune Newspaper for a presentation titled “Hispanics Making a Difference in the Business World.” Dr. Correa presented at the Hispanic Educational Technology Services – Best Practices Showcase Conference (2010) on the topic, Transitioning from on-site to on-line teaching — The jump is not as big as you imagine. He also presented on the topic of “The Keys to On-line Retention: Expectation and Communication” at the Hispanic Educational Technology Services (HETS) Best Practices Showcase Conference in 2012. Dr. Correa is Co-Chair of the Berkeley College Globalization Task Force and a Member of the Finance sub-committee of the Berkeley College 2010-2015 Strategic Planning Process. He also is a member of the Financial Executives Networking Group (FENG) and the American Management Association. An innate leader and fighter, born in Quito-Ecuador, first-generation college student, holds a BS and Master degrees in Computer Science from CUNY & NYU Poly, and is currently pursuing his doctorate degree in Instructional Technology at Teachers College, Columbia University. With over 15 years of experience in Higher Education, Carlos currently works at Hostos Community College as Director of the Office of Educational Technology; where he provides vision to strengthen and bring innovation to teaching and learning through technology. Carlos has established a successful organizational culture shift around technology adoption, implementing initiatives centered on mentoring and communities of practice. 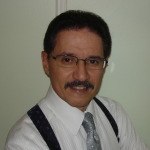 Carlos is a frequent presenter of a variety of academic technology topics in several national and international conferences. His main research areas of interest are online learning, social networking in education, and game-based learning. Carlos has recently been elected as Chair of the Hostos HEO Organization, has also Chaired the HETS Distance Learning Task Force, and other several committees at the College. Carlos is also the President and Co-Founder of the Ecuadorian Youth Organization, which mission is to promote the intellectual growth of the Ecuadorian Youth through education. Carlos has also established the Ecuadorian Scholars Fund, which annually provides scholarships for students to continue their college education. Coming from a humble background, and facing many challenges to accomplish his goals, Carlos is convinced that the secrets for success are persistence, humbleness, creativity, and always setting the next goal in life and career. University of Puerto Rico, Rio Piedras Campus. She is member of several Editorial Boards: Acceso: Revista Puertorriqueña de Bibliotecología y Documentación, from Sociedad de Bibliotecarios de Puerto Rico and Simbiosis: Revista de Ciencia de la Información, from Information Science and Technology Graduated School. She is Coordinator of Technology Services and Information Literacy at the Information and Technology Center of the Natural Sciences Faculty, of the Rio Piedras Campus – University of Puerto Rico (UPR). She is also Coordinator at UPR, of a system wide Community of Practice Apoyo a la Investigación y Labor Creativa (Support to Research and Creative Labor) and the institutional repository of research products at https://dire.upr.edu/. Carlos R. Morales Irizarry, Ph.D.
Before becoming TCC Connect’s President in 2013, Dr. Carlos Morales was the Vice Chancellor of Academic Affairs and Distance Education Programs at Ana G. Méndez University- Virtual Campus. As such, he provided leadership, vision and planning for the implementation of courses and programs for online delivery. Previously he was the Executive Director of Academic Technology at Lock Haven University responsible for the delivery of online courses, the incorporation of technology for teaching and learning, faculty development, the STEP program (a student laptop initiative) and also facilitated campus conversations on academic technology. 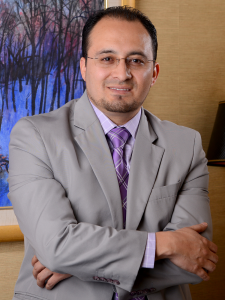 Prior to Lock Haven University, Carlos was the Instructional Designer for the Center for Instructional and Technological Innovation (CITI) at New Jersey City University, responsible for instructional technology staff. Carlos has extensive online and classroom teaching experience in the areas of: Biology, Science Teaching and Instructional Technology. 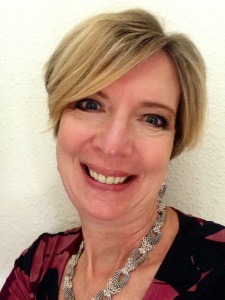 Dr. Morales also holds professional certifications as Distance Learning Administration Professional from Texas A&M University and Certified Online Instructor (COI) from Walden University. 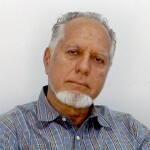 Morales graduated from the Inter American University of Puerto Rico, with bachelors and masters degrees in Biology and Science Education, and received his doctorate, with a dissertation on Constructivist Learning Environments in Online Course Design, from Capella University. He was a Frye fellow in 2009. 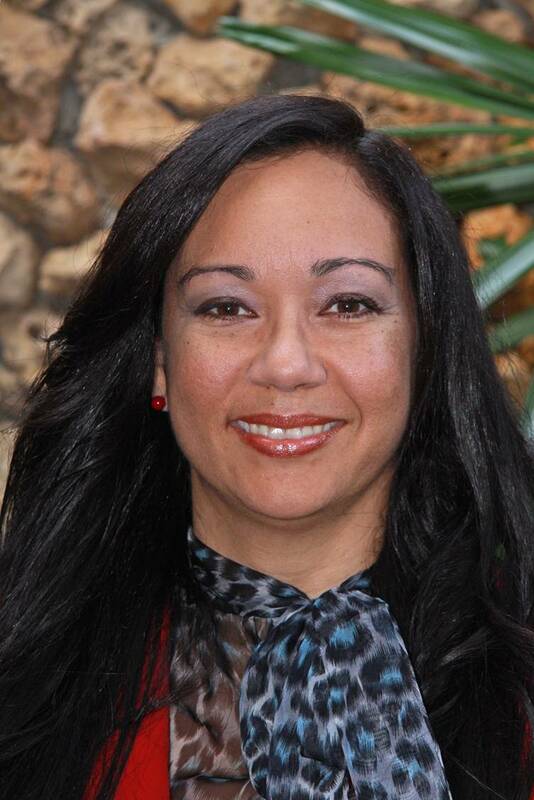 On January 2006, The HETS Board of Directors appointed Ms. Yubelkys Montalvo, as the new Executive Director to lead the organization in its next steps. As an expert in member relations, project management, and integrated communications, Montalvo has contributed to HETS with a keen perspective, helping translate the organization members’ needs into opportunities for growth and collaboration. Montalvo’s job focus on bringing growth to the Consortium and diversifying member benefits, as it expands its membership, creates new services, and proposes new educational technology options for its constituencies. Montalvo has a Bachelor’s Degree in Communications from the University of Puerto Rico, Río Piedras Campus, and a Master’s Degree on Public Relations from the Sacred Heart University in Puerto Rico. She had participated on several Conferences and Forums, National and International, and served as Speaker on the VI International Congress CITICED CREAD Caribe 2009 and the United States Distance Learning Association (USDLA) Annual National Conference on 2008, among others. To learn more about former Editorial Board Members click here.